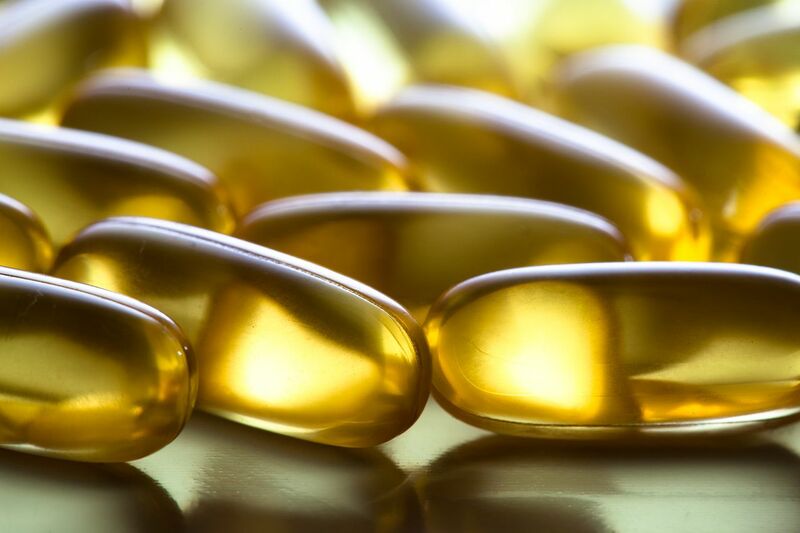 Fish Oil Could (One Day) Come From Plants. smithsonian.com In a field in the English countryside, a new source of fish oil is growing. Rothamsted Research in Hertfordshire, U.K., recently began a field trial of camelina flax (Camelina sativa ) plants genetically modified to produce long chain omega-3 fatty acids -the primary component of "fish oil." I would be very careful of unintended consequences of such plant genetics.